Reading and share top 1 Charles Manning Child famous quotes and sayings. 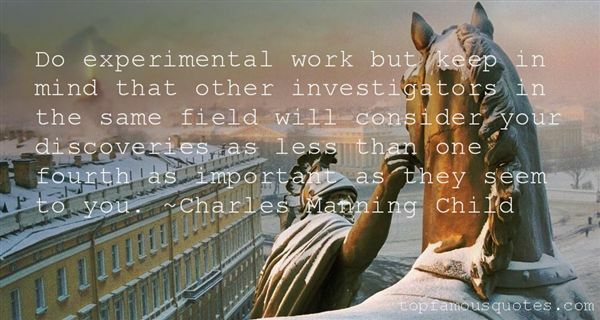 Browse top 1 most favorite famous quotes and sayings by Charles Manning Child. To write what is worth publishing, to find honest people to publish it, and get sensible people to read it, are the three great difficulties in being an author."